The information presented on this page was originally released on May 15, 2015. It may not be outdated, but please search our site for more current information. If you plan to quote or reference this information in a publication, please check with the Extension specialist or author before proceeding. STARKVILLE, Miss. 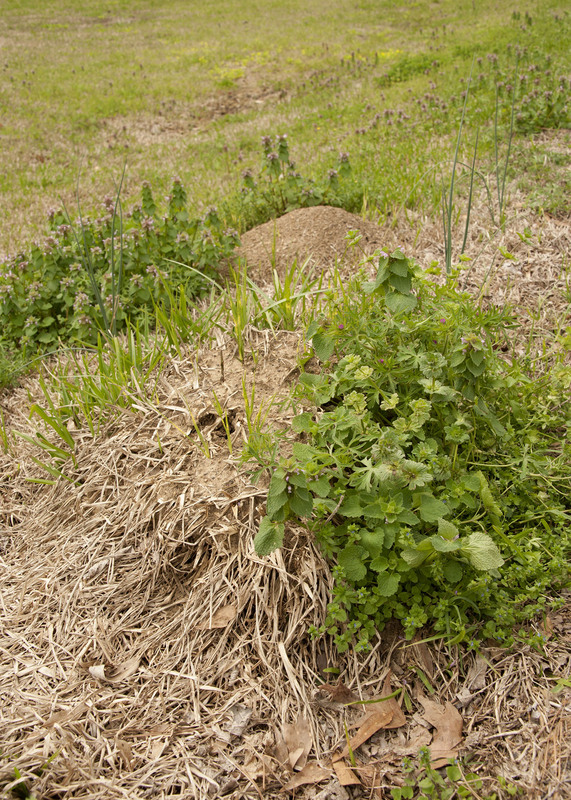 -- People have many misconceptions on how to eliminate fire ant mounds and prevent them from coming back, and these erroneous beliefs hinder efforts to keep the harmful pest from spreading. One of the biggest mistakes is trying to use common household materials to manage fire ants, said Blake Layton, entomology specialist with the Mississippi State University Extension Service. More often than not, these “folk remedies” are ineffective or environmentally harmful, and they can cost more than commercial bait and mound treatments designed specifically to control fire ants. Typical makeshift solutions include gasoline, grits and soda. Pouring gas on a mound does kill ants, but it also kills the grass and is a waste of money, Layton said. Fire ants supposedly explode after eating grits. However, this remedy is a tall tale, Layton said. Some people believe that drenching a mound with club soda will smother ants with carbon dioxide, but this method is also inefficient. Many people also believe that mowing the lawn causes fire ants to vacate an area. Disturbing a mound with the lawn mower is a good way to upset ant colonies, but it doesn’t do anything to get rid of them, Layton said. Another common misconception is that fire ants simply crawl over from a neighbor’s yard to invade a new area. Layton said the ants reproduce and spread by swarming. 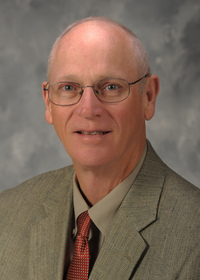 According to Lowndes County Extension agent Reid Nevins Layton, the best approach to fire ant control is to use individual mound treatments in conjunction with broadcast applications of granular fire ant bait or broadcast treatments with residual insecticides to control all ants in an area. Nevins said two of the best times to broadcast are during the early spring and late summer. Layton suggested applying granular fire ant baits as broadcast treatments three or four times per year.